London is not only the capital city of Great Britain but also considered the capital of many human activities around the world. The city is the world’s economic and financial capital, while also considered the capital in terms of world’s art and entertainment, sports, education and many other important areas in human life and existence. In addition to boasting of a recorded history that traverses centuries back from the Roman times, it also encompasses and provided a base for the celebrated lives, deeds and achievements of great political and social figures. Some of these important figures that resonate with the city, and from diverse human areas, include William the Conqueror, Queen Elizabeth I and Thomas à Becket. The list is not complete without mentioning William Shakespeare and John Milton and other all-time great authors of human history who are famous for coming up with some of the greatest works of literature known. What you can get from London is infinite. Many visitors from around the world have been touring the city for years and have always found something unique to discover every day. The locals have also tried to exhaust everything that can be sampled in the city and have always been amazed at how many different things and places there are for them every day. Many have come to conclusion that you can tour the city for years on end and barely get to exhaust or know everything that there is. Only few cities around the globe can boast of or even support such a large variety of diverse people living in perfect harmony and happiness. It is through this harmonic harmony created out of diversification of human types that many have likened the city with a cut diamond; you can approach the diamond each day from a different angle and perspective and you will be amazed that the cut diamond will present to you a completely fresh and differently-coloured shape. That is London for you! The best thing here is that if you are headed to the downtown from London Waterloo, there is no need to get a cab. 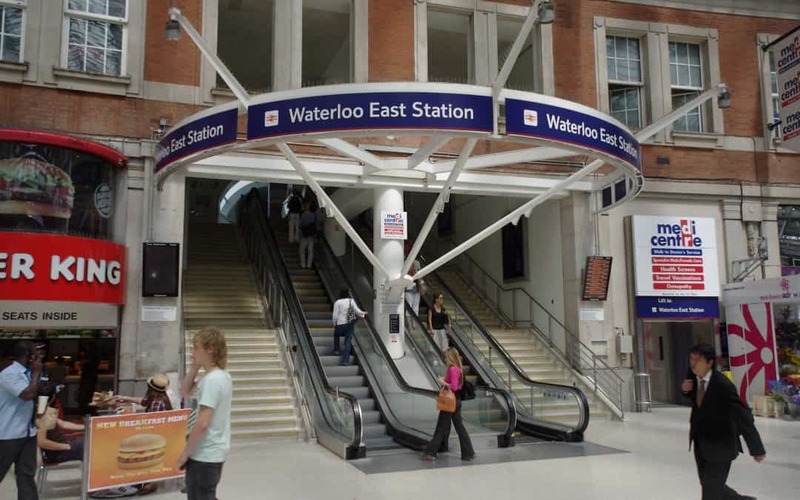 The Waterloo railway station will do the trick, besides you will enjoy the scenery as you move. You can also get a bus that will take you just where you need. During winter, the London Eye opens for public at ten in the morning local time. The enjoyment continues till eight in the evening. However, an additional hour is added during summer evenings. On average, each trip will take you about 30 minutes and for the good clear days, you can see the Windsor Castle and capture the moment if you remembered packing your camera. Just a short distance from the London Eye and on the Thames Southern Bank, the Aquarium will be waiting! This is where the lovers of sea life will find irresistible inside County Hall Building. Public transport is ideal to get here just like it is on the London Eye. 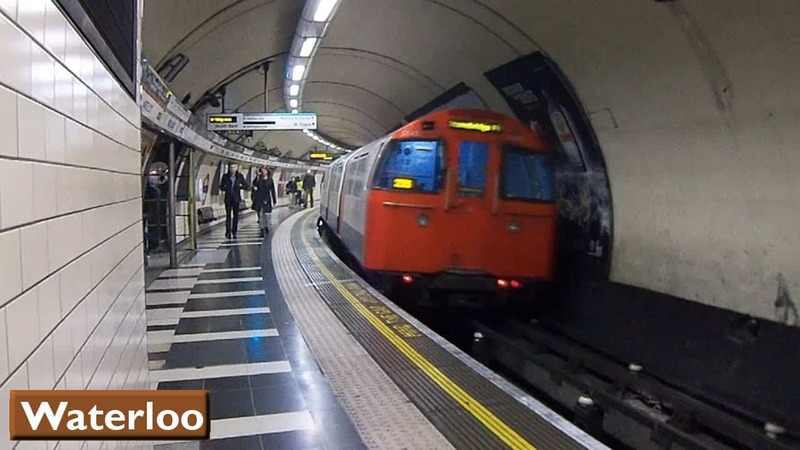 Waterloo Metro underground station is within five minutes. Alternatively, you can just stroll across the Westminster Bridge and Big Ben to catch an underground there.